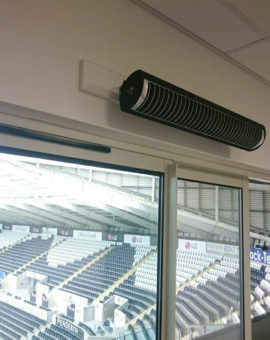 Herschel iQ Heating Controls are specially designed for Infrared Heating solutions and cater for most of your indoor control needs: from domestic to commercial and even to hot yoga at 35°C. 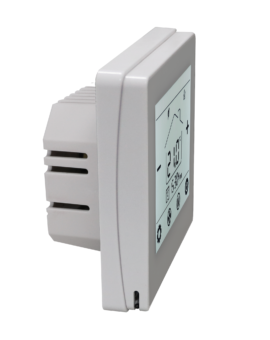 Herschel iQ controls are compliant with EcoDesign legislation designed to maximise energy savings from Heating appliances. 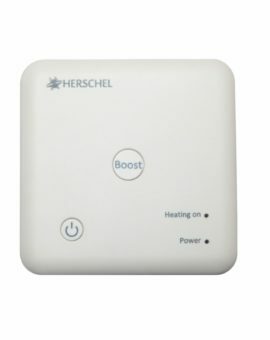 Herschel iQ controllers can be remotely controlled by an App for whole house control or can operate stand alone just in a single room. e sure to read our Controls Overview for configuration options.